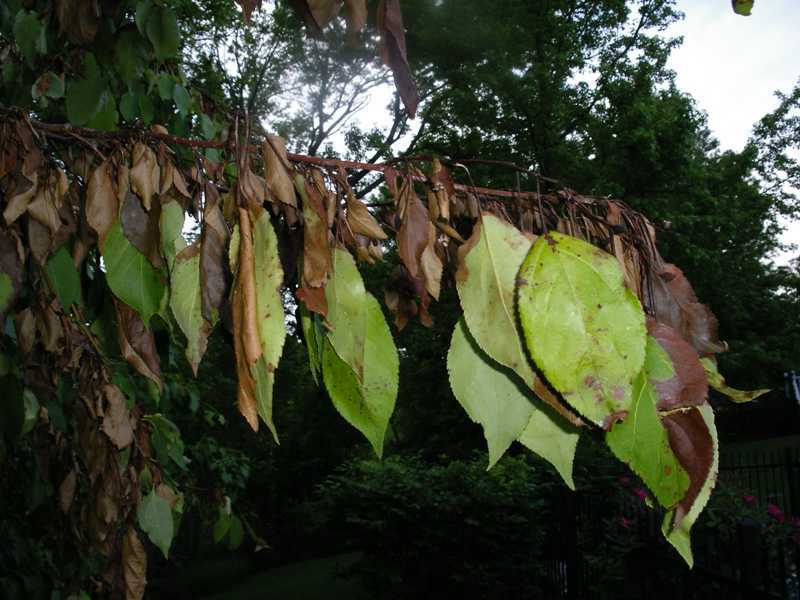 Fireblight is caused by the bacterium, Erwinia amylovora. 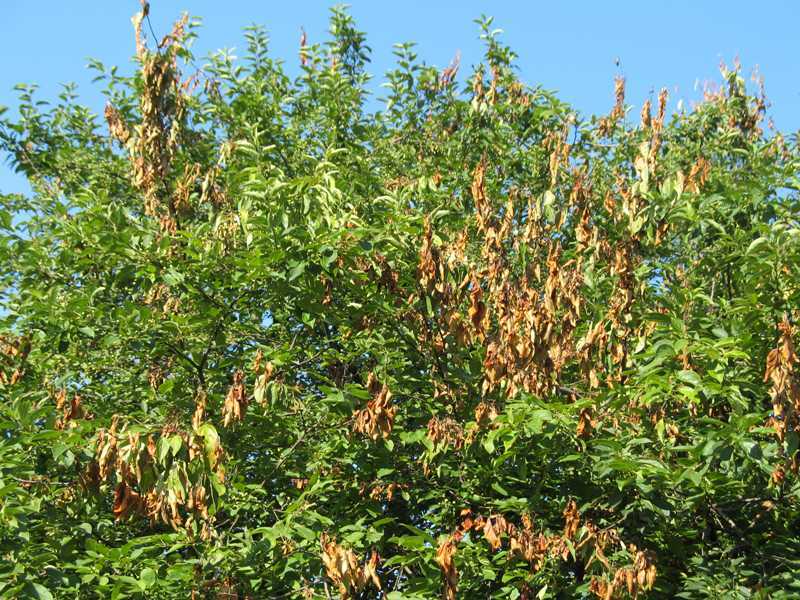 It is a serious disease that affects new leaves, fruit, flowers, and stems of over 75 species of trees and shrubs in the rose family including: apple, crabapple, hawthorn, pear, pyracantha, cotoneaster, spirea, flowering quince, and mountain-ash. Temperature, humidity, insect vectors, and wounding can all affect the severity of infection. If not controlled, it can cause flower and fruit blight, twig and branch dieback, or even kill the plant. Symptoms begin as dark green, water-soaked spots on tissue where it is penetrated by bacteria. Common entry points are through wounds, blossoms, and natural openings such as stomatas and nectaries. 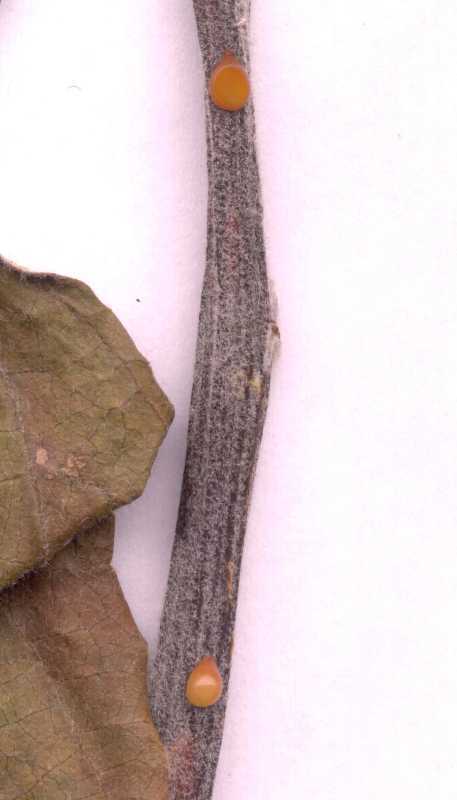 As the disease progresses, leaves and twigs take on a black shriveled appearance as if scorched by fire. A characteristic shepherd's crook often develops as tender growth rapidly wilts and dies. 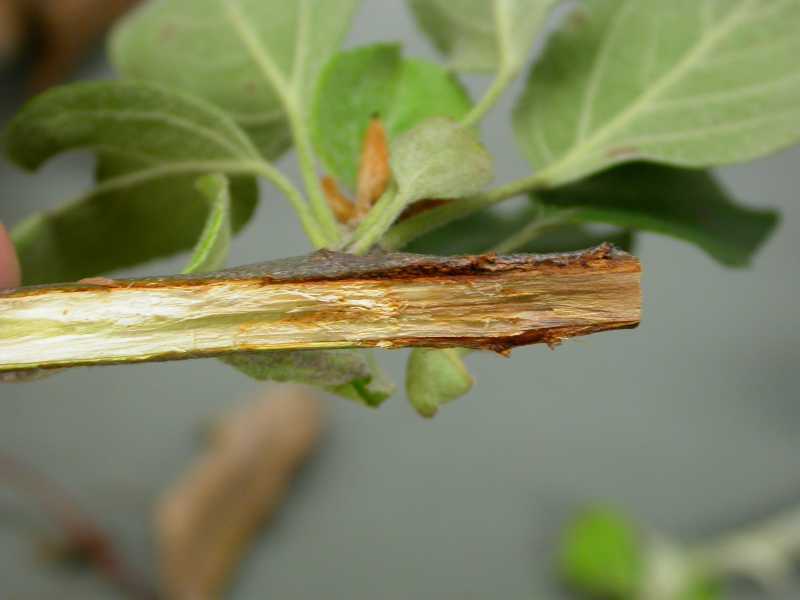 As the twigs die back, dead sunken areas on the stem called cankers develop. These can girdle the stem causing even more dieback. 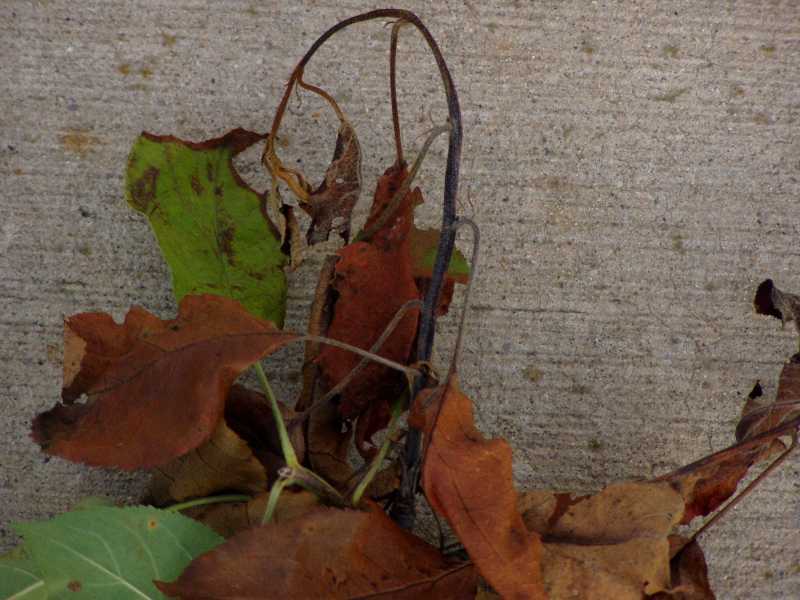 Young trees can be killed in one season, but it generally takes several years of continuous dieback for death to occur. 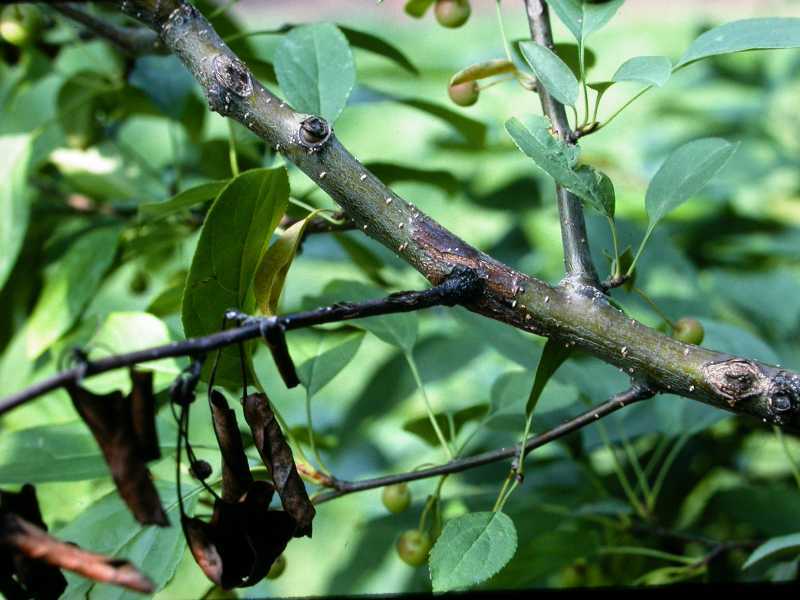 Fireblight bacteria overwinter in cankers larger than one inch in diameter and in mummified fruits. In spring, the cankers produce a white or amber ooze which contains the bacteria. The ooze dries and is carried to new sites by insects, wind, rain, or pruning equipment where it causes new infections. Hail damage is often followed by a rapid spread of the disease. When terminal buds set and tissue hardens, the disease stops progressing. 1.Prune out diseased wood. In late summer or winter, prune out all diseased wood at least 10 to 15 inches below the infection and destroy. Disinfect tools between cuts by dipping in a 10% chlorine bleach solution. Oil tools after use. 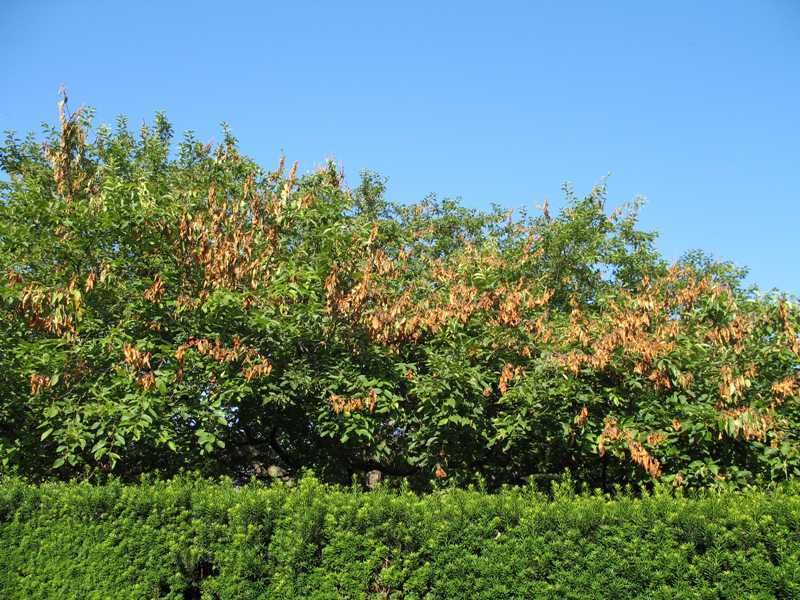 Avoid pruning in spring when bacterial ooze is prevalent. Also, clean up and dispose of any dead twigs and mummified fruit on the ground. These may harbor the bacteria. 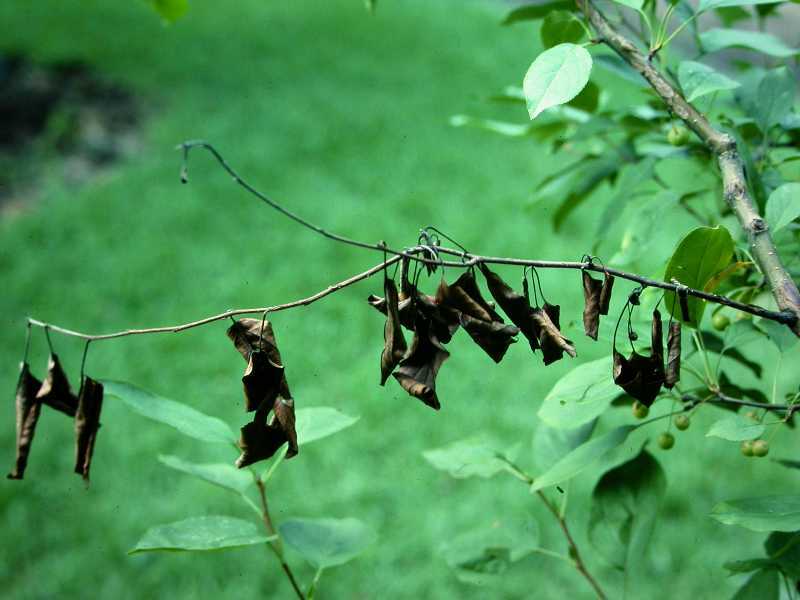 Here is a good video by Nathan Brandt of MU Extension on fireblight and how to prune it out. Fireblight Video. 2. Minimize succulent vegetative growth. Ensure good drainage and avoid heavy fertilizing in spring that leads to an abundance of succulent growth. If plant vigor is lacking, fertilize lightly in the fall. Avoid excessive pruning which can also cause lush growth, but do remove suckers at the base of the tree and watersprouts which arise from the trunk or branches. 3. Remove cankers. If cankers are present on large branches and trunks, remove them in winter. Include 1 inch of healthy bark on each side and 3–4 inches on the ends. Disinfect all tools between use. 4. 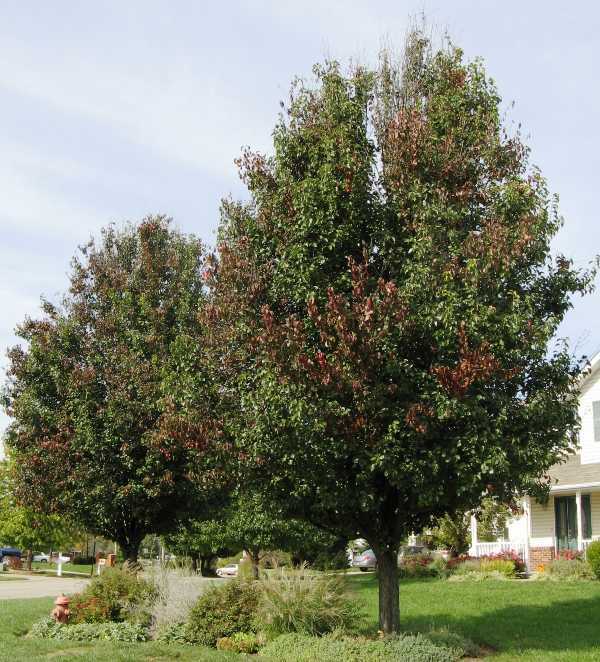 Eliminate old pear, apple, or quince trees in the area that may harbor the disease. 5. Replace diseased plants with resistant varieties. Many resistant varieties are now available. 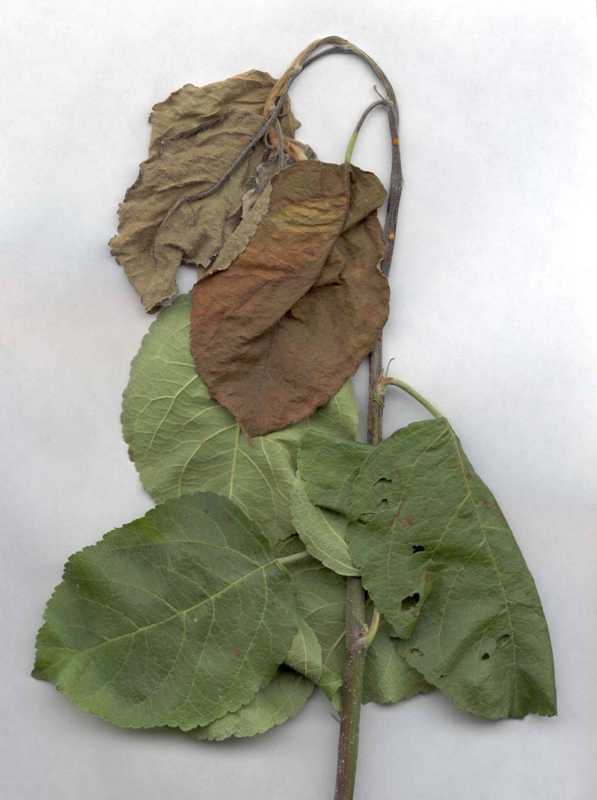 Ask at your nursery or garden center for fireblight-resistant varieties. 6. Chemical sprays are not very effective. streptomycin or Bordeaux sprayed during bloom, then every 3–5 days when the daily high is 65 degrees F and humidity is about 65% can minimize infection. Most homeowners would be better served by replacing a problem tree than going to the expense and bother of spraying. Strategies 1 through 5 are strictly organic approaches.